Two years ago I replaced my fuel pump with a Bosch. At the time I complained that the pump was slow to respond and remained sluggish, I referred to the pump as a POS. Pump would slowly prime to 14lbs but when throttle was applied it would dip down to 10-12lbs. Still have more to do, aftermarket gauges, existing gauge wiring will be modified or removed. Still have to wire the amp and so forth. The only wiring that I have not gotten to was the rear, tail lights and fuel pump. Bed is coming off for paint, new tail lights, and I will rewire for trailer brakes/lights and peekaboo back up lights. Last weekend, after reading of some of the complaints here, I decided to remove the taillight and look at the G107, I've been aware of it, just never bothered. Not only was there common corrosion around the sheet metal screw (no rust) but as you can see the corrosion runs deep into the wire. I ran a new ground temporarily to a ground post at the rear. Pump now primes immediately and will hold 17lbs regardless of throttle. Pump is now running as it should. Anecdotal? 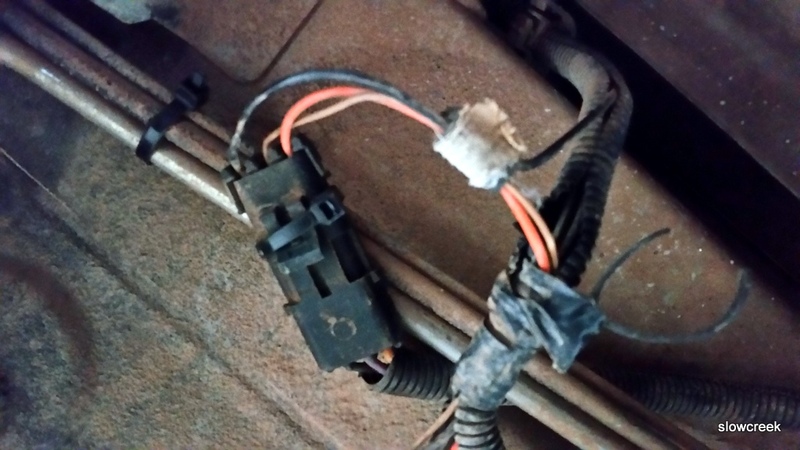 No, Jeep wiring is notoriously for $#!&amp;. Same questions, same causes, same answers. If you have not gone completely through your wiring, you need to. If you are not comfortable, take it one wire at a time. But look at the big picture, otherwise, you'll spend all your time chasing one problem after another. 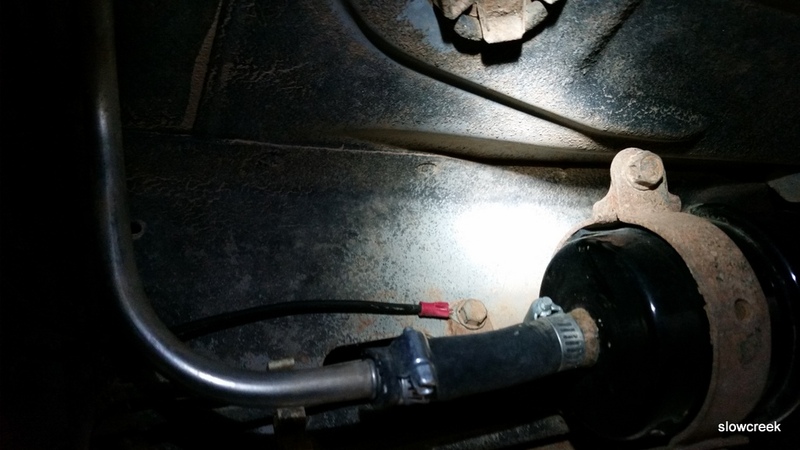 The fuel pump and fuel tank sending unit ground at a sheet metal screw up behind the spare tire on an XJ, and behind the driver’s taillamp on an MJ. Not only is a sheet metal screw a lousy way to ground things, this ground path is long and travels through some connectors that are prone to corrosion and moisture. 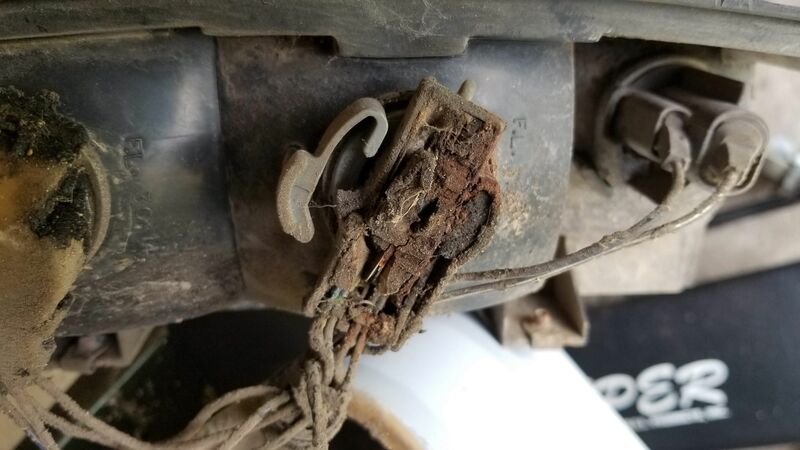 Locate the black wire on the HARNESS side of the fuel pump/sender 3 wire connector. Remove a 6″ length of the split loom covering. Strip back about 1/2″ of insulation from the BLACK wire. 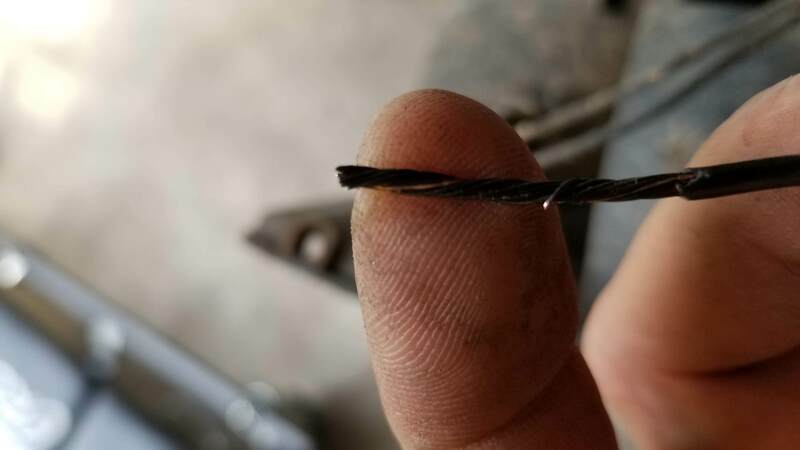 Take your new ground wire, preferably at least 14 gauge and 12 to 18 inches long as needed, strip it about 3/4″, and wrap it around the exposed part of the harness plug wire. Solder the connection. Tape it up and reinstall the split loom covering. At the other end of your new ground wire, add a crimp on eyelet. Attach the eyelet under a bolt that goes directly into the chassis. Be sure to clean the attaching point til shiny and apply OxGard to the contact surfaces. This is a good one to do, along with the blower motor and wiper ground upgrade. The ground point for the complete instrument cluster on your XJ or MJ is located up under the driver’s side dash. If you lay on your back and look up under there with a flashlight, without wearing a hat, you will see a black wire attached to a shiny piece of metal almost directly above the hood release knob. The screw will have either a ¼” or 5/16″ head on it. 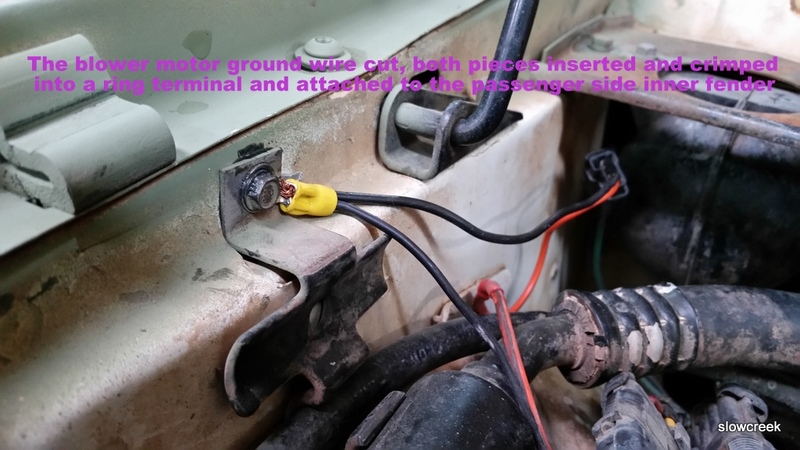 This ground point is responsible for handling the ground circuit for the following items: Dome lamps, seat belt and key warnings, transmission power/comfort switch, wiper switch, headlamp switch and delay module, fog lamp switch, cargo lamp switch, all instrument panel grounds and illumination, power windows and door locks, cruise control dump valve, and a few more things. Make up a jumper wire with #10 gauge wire about 10″ long. On one end, crimp on a ¼” round wire terminal. On the other end, crimp on a 3/8″ round wire terminal. Remove the screw from the existing ground wire and attach the small terminal of your jumper so that the original wire and your new jumper share the same attaching point, one over the other. Look above the driver’s side plastic kick panel just forward of the top of the hood release knob. You will see an 8mm stud there. Attach the large terminal end there with a washer and nut over it tightened securely. Use a coating of OxGard at all ground contact surfaces when attaching the screw and nut. 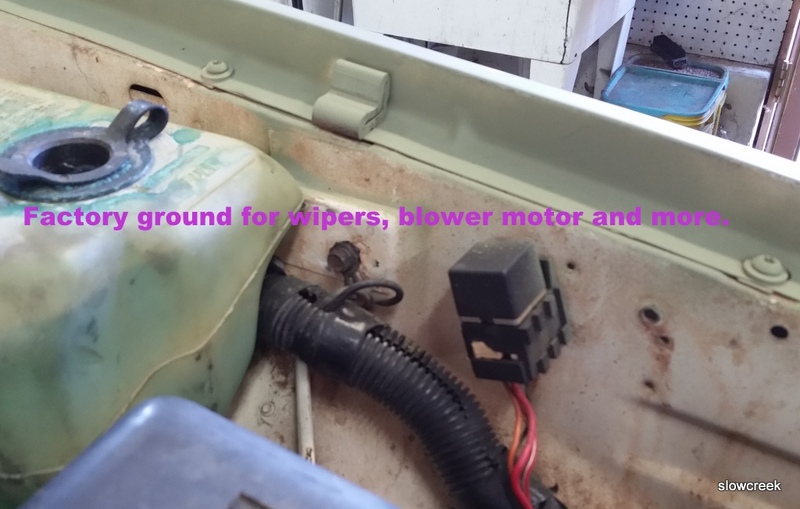 On 87 to 90 MJs and XJs, the blower motor’s factory grounding point is on the driver side inner fender under the sheet metal screw. This ground is shared with windshield wipers, front windshield washers, rear windshield washers, AC clutch relay, fan control relay, fog lamps, fan motor, headlamps, front turn signals, front side markers, and park lamps. So your blower motor has its ground point 10 feet away from where it is located!! What we’re going to do is leave that ground intact and also ground the blower motor on the passenger side inner fender much closer to the blower motor itself. This will also benefit the other components on the factory ground circuit. Take this opportunity to refresh the factory ground as a matter of course. Remove the screw, scrape the surface to bare metal and reinstall the screw securely. Here’s what I do to get the ground much closer to the blower motor and add another ground point to this overloaded ground circuit. Find the blower motor connector on the passenger side. Red and Black two wire connector. 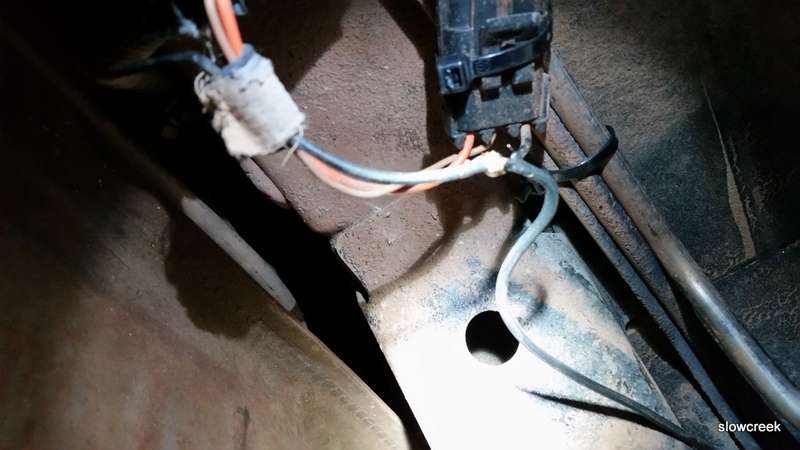 Find a location where the black wire can be made to reach the passenger side inner fender, and cut the wire. You may have to do some rerouting of the harness to achieve this. Take both cut pieces of wire and put them together into a yellow eyelet and crimp. Fasten the eyelet to a place on the passenger side inner fender with a sheet metal screw after applying OxGard to the contact surfaces. Be sure to scrape the attaching point on the fender to bare metal first. Your blower motor will now turn faster and last longer, and the other electrical components on the circuit will benefit from a better ground path. I have a lot to do still. There are also a bunch of links on the home page. 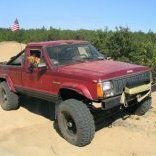 Technical DIY instructions covering common issues on the Renix XJ Cherokees and MJ Comanches (1987-1990). Preventative and proactive procedures to save you headaches, time, and money. Many of these tips were provided to me and my buddy Joe by JeepTech when I was Service Manager/Shop Foreman at a Jeep dealer from 1980 through 1992. That’s what “The Book” is all about. Our notes from back in the day. Right from the Field Service engineers. Thanks Lonnie and Big Al!! Most were never published, until now. 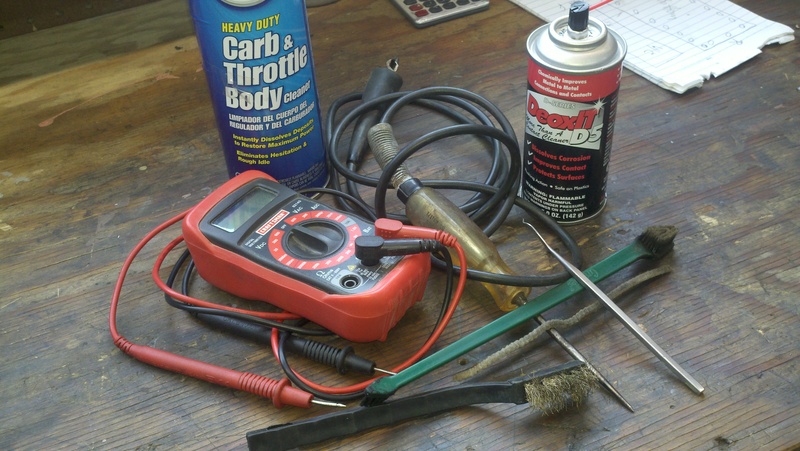 Tips 1 through 5 are a great place to begin before chasing your tail with parts replacements on your 87 and 88 Jeeps. These are pretty much “haftas” in Renix Jeep ownership. You can skip Tip 2 if you have an 89 or 90. 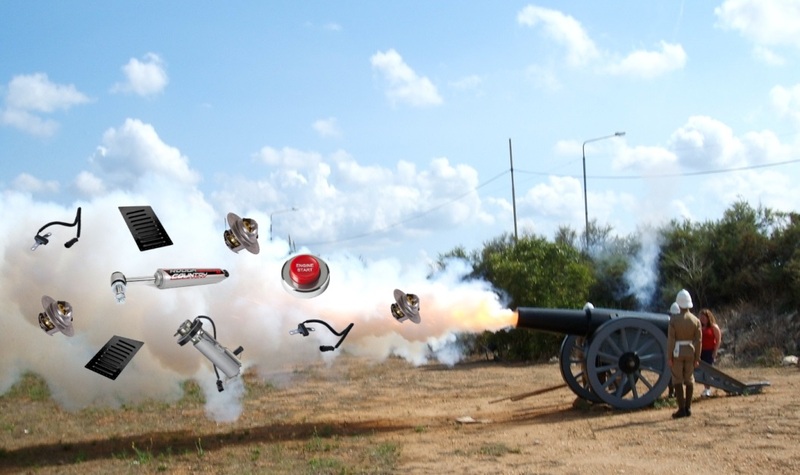 But, do the Tips first……….Avoid firing the “parts cannon” at your Jeep!!!!!!! A simple multimeter is handy along with a few other basic tools……so dive in and get to know your Renix Jeep. Some Tips also transfer to later years, or the techniques can be adapted. Amc harnesses for the engine and the one that runs along the firewall, then past the battery, and out & travels across the front crossmember and back into drivers side and connects to the firewall has probably anywhere from 15-20 $#!&amp;ty crimps & wrapped with duct tape without any insulation and are prone to corrosion. I had to search through those harnesses and soldered every joint I come across. With an '88 MJ that I had a hard time getting to start, replacing the battery cables using cruiser54's info made all the difference in the world. Good stuff. Solving my ground problems for good. 1/4-20 stud welded at frame, all grounds at rear will go here, tail lights, trailer wiring, E-brake, accessories......etc. Just north of fuel tank, this ground stud is for the fuel pump and possibly the new gauge sender.